Just got a clip of the new Confluence Film movie Connect. This thing is gonna be off the hook. 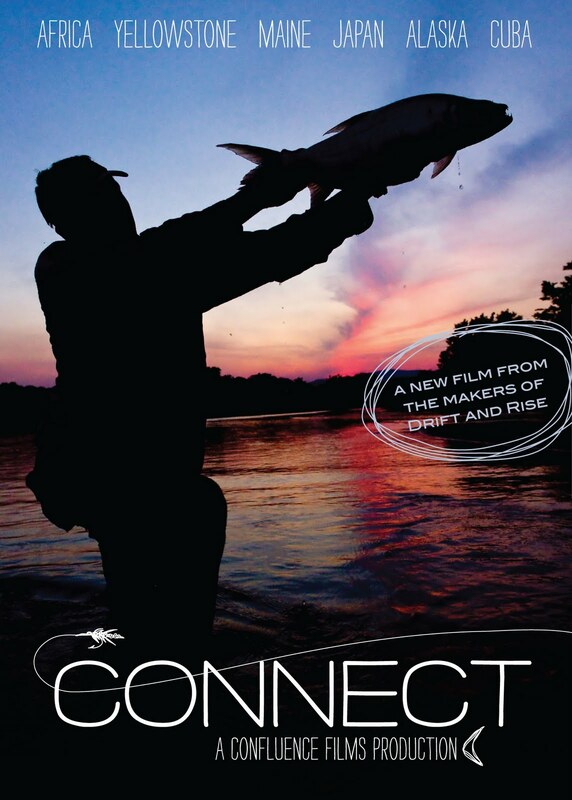 Drift was the first film from Confluence and I really believe that this movie helped to change how we watch new school fly fishing films. Here's a preview of the film. The film is another collaboration between director/cinematographer Chris Patterson and executive producer Jim Klug and features several vignettes from different exotic locations around the world. One features Greg Vincent in Cuba and should satisfy your salty cravings. Connect will debut October 7 in Bozeman, Montana at the Ellen Theater in a VIP event for retailers, media, guides, and outfitters. The rest of us get a shot to see it on October 8 and 9. Beginning November 4, 2011, it will be available for purchase for $29.95 on DVD and $39.95 on blu-ray at fly shops or online at Confluence. 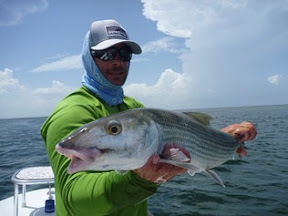 Sponsors of Connect include Simms, Costa, Yellow Dog Fly Fishing, and Hatch Fly Reels.